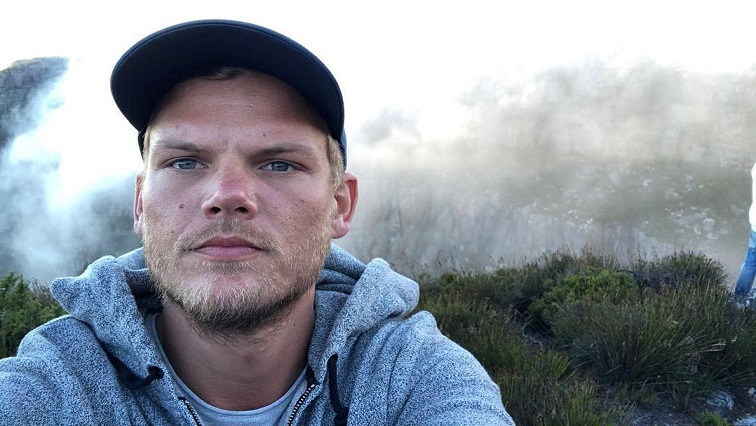 New Avicci single released a year after his death - SABC News - Breaking news, special reports, world, business, sport coverage of all South African current events. Africa's news leader. The new material was 90% completed at the time of Avicci's tragic death. Universal Music South Africa says the pop song titled, “S.O.S”, features American vocalist, Aloe Blacc, with whom Avicci wanted to collaborate on this project, according to personal notes his family and friends discovered after his death. The song is the first to see the light from a soon to be released the whole album dedicated to its creator, born Tim Bergling and appropriately called, “Tim”. The new material was 90% completed at the time of his tragic death. The songwriters Avicci worked with at the time used notes, email conversations and text messages about the music to complete a collection of nearly finished compositions as close as possible to the artist’s vision. This entry was posted on 14 Apr 2019,08:47AM at 8:47 AM and is filed under Lifestyle, Homepage Featured Story Slider. You can follow any responses to this entry through the RSS 2.0 feed. Both comments and pings are currently closed.